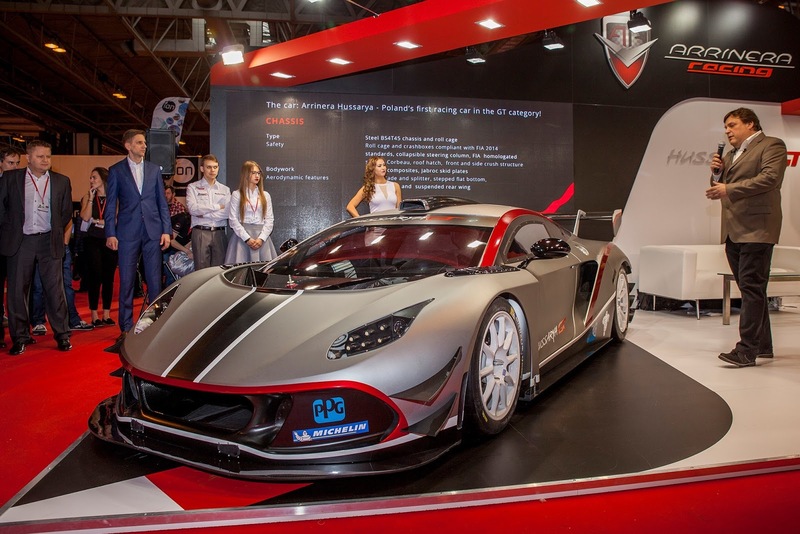 Arrinera, a Polish supercar manufacturer is currently preparing for the final stage of the Hussarya GT development and show it to the prospective customers. In the Autosport International event, the company revealed that the racing cars which will be sold at a price of around US. $186,000 to $200,000 and the last track tests will be carried out this year in the UK. 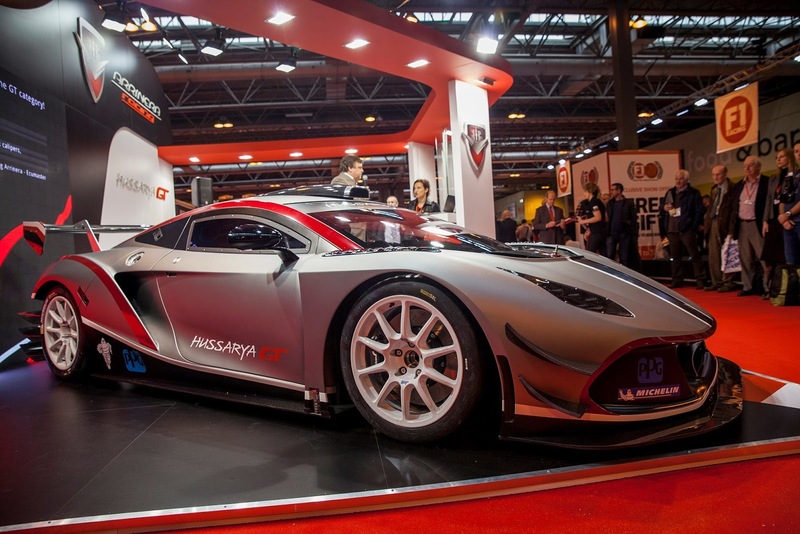 As a car designed to compete in the GT4 racing series in the UK and Europe, the Hussarya GT car is claimed capable of spraying the power up to 430 hp, which is sufficient to reach a top speed of about 250-260 kph. Currently, Arrinera also collecting feedback from the public in Birmingham and Arrinera Racing CEO, Greg Pekkala said, "It is a good reaction, but this car still needs to be proven in the circuit to get the publicity that we need." Arinnera also working on the Hussarya street version will be introduced to the public at the end of 2016. 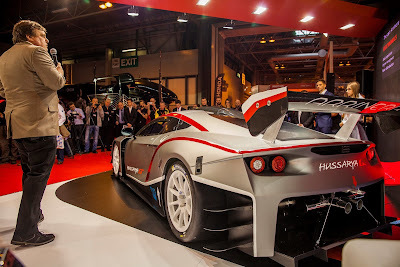 Reportedly there are also the Hussarya 33 models even more exclusive also been planned, but it will go into production at a later date.